Fibrart is a leading manufacturer in Mexico and Latin America of water slides, kids play areas and fiberglass figures for theme parks. 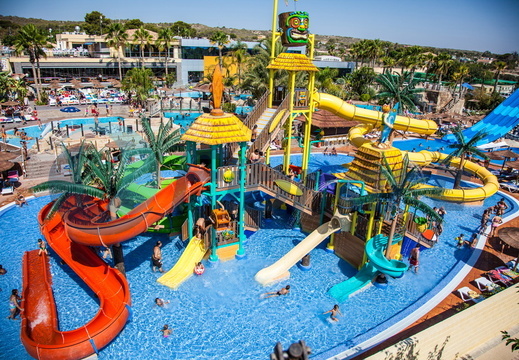 Take a look at the different projects we have developed all over the world designing and installing innovative products such as body slides, speed slides, themed kids slides, themed play structures and wave pools. 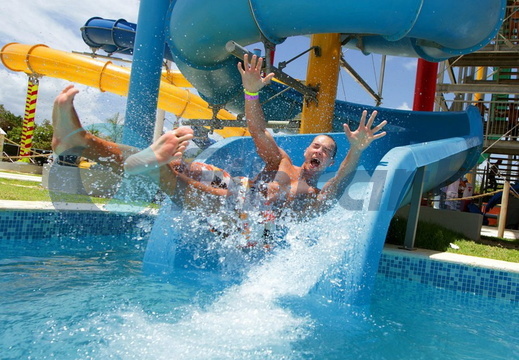 Find your favorite water slide among a complete line of innovative products such as body slides, speed slides, themed kids slides, themed play structures and wave pools and let us know which one meets your project needs.